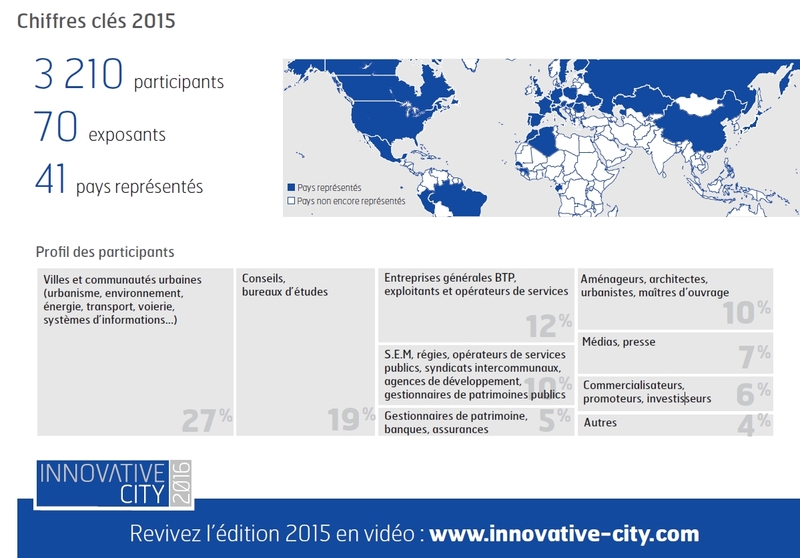 Vertical M2M will exhibit at Innovative City 2016, a major event in France about urban innovation, with more than 40 countries represented and 3200 visitors in 2015 (www.innovative-city.com). We are exhibiting within the VILLAGE SYSTEMATIC PARIS-REGION, one of the main Paris Region ICT cluster. The CommonSense platform and its technical capabilities, especially of interoperability, coupled with our partnerships, like the one with SIGFOX, and our relationship with the IoT ecosystem enables us to quickly generate state of the art solutions. The integration of LoRa and SIGFOX protocols, particularly suitable for Smart City environments, is one of our advantages.